Bansko is a unique town. Not only because it’s a world famous resort where all year round there are conditions for holidays, sport and entertainment. The many sights around Bansko, as well as in the town itself, predetermine the sightseeing and organization of interesting tours in the city and around it for days. In the series of museums you can learn stunning facts from ancient history, lifestyle, folklore; see a unique art such as Bansko’s icon painting school and artistic antique crafts; get close to the life and activity of great Bulgarians from Bansko, among the names of which next to Paisii Hilendarski stands Neofit Rilski as well as Nikola Vaptsarov in later times. Here you can look at a unique Bulgarian Renaissance architecture, taste the famous Bansko dishes – chomlek, kapama, barkada, bansko homemade wine and rakia in their authentic style. It is no coincidence that the museums are among the 100 major national sites defined by the Tourist Union – in fact, the entire town can be called a museum. This, however, is still not everything. There are numerous sights – historical, religious, natural, which make tourist visits of Bansko even more interesting. Of course, when talking about landmarks around Bansko, nature has a special emphasis. Pirin is not only a amazingly beautiful mountain – it is also valuable to mankind with its unique plant and animal species. Pirin Park, which starts near Bansko, has been under the protection of UNESCO since 1983 as a World Heritage Site. The park covers most of the Pirin mountains. The mountain itself is of markedly alpine type – it has formed with powerful folding of the crust, the last rises being during the Ice Age. 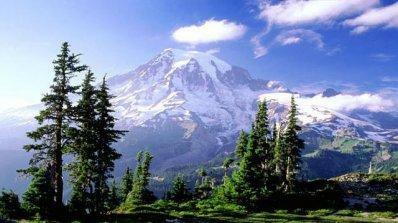 The high peaks in the Park – more than 2,500 meters above sea level, are more than 50. Here is also Vihren which with its 2,914 m is third on the Balkans in altitude. There are deep furrows and valleys between the pinnacles in the mountain, many moraines have formed. There are 170 glacier lakes, some are in groups, others are separate, some have names, others are nameless. Among the most visited ones are Popovi lakes, Todorka’s eyes, Banderishki, Kremenski, Vlahinski, Valyavishki lakes and others. There are 20 marked hiking trails in the Park with a total length of 370 km, different duration and difficulty. Crossing them allows multiple variants to diversify marches. There are also unmarked routes for which mountaineers warn inexperienced tourists not to go on their own but take a guide who knows the routes. Educational paths have also been developed to familiarize tourists with the region’s flora and fauna. Some of them are also adapted for the disabled. Another variation are the specialized routes which require special equipment and experience, especially in winter. In such marches, experienced mountaineers have to properly assess the danger of avalanches, options to leave the area in case of emergency, and so on. The same goes for ski marches and for skiing and snowboarding outside the tracks. Baikushev’s pine, at about 8 km away from Bansko, deserves special attention as one of the most interesting sights around Bansko. 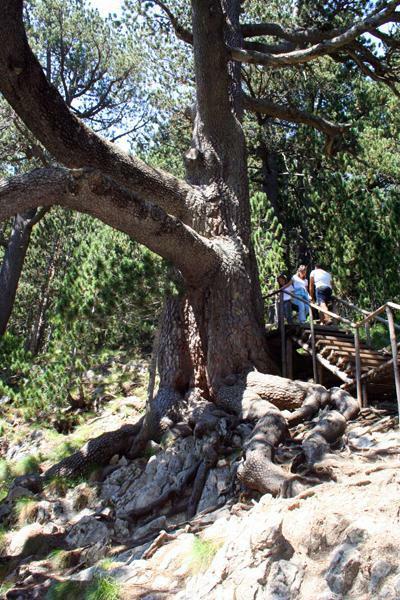 It is over 1,300 years old which makes it the oldest in Bulgaria and is among the oldest trees in the world. Its circumference is 7.80 meters, the diameter is 2.48 and the height is 26 meters. Baikushev’s pine is not only unique in age and size. The story of how it was discovered and dated is also interesting. This happened in the distant 1897 when the area was still under Ottoman slavery. Konstantin Baikushev, a forester who studied in the Czech Republic and Germany, was commissioned by King Ferdinand to study the forest massifs in Pirin. A special permit was taken from Constantinople; even Turkish soldiers went with the team. Baikushev came across the white fir tree which had miraculously surviving after a big fire – vegetation around it was yet to start growing again. From Germany, an increment borer was specially delivered, and in this way in 1897 1,200 year rings of the tree were counted. The pine was fenced and the Forest and the Municipality began to take care of it. The Nameless town is an archaeological find and landmark around Bansko at 4 km from the town. It is among the most interesting not only in Bulgaria but also internationally. A large ancient Thracian city-fortress was discovered. Astonishing facts came out of it but scientists also face a lot of mysteries. Cultural layers of human activity through the different eras- from the late Middle Ages until 4,500-5,000 years ago come out one under the other. It is astonishing that objects and coins of various periods were found here in the different layers – from the 4th century before the New Age to the 18th century of the New Age. This means that the settlement has been inhabited all these centuries. Decorations found show that the population here has always been wealthy. At the same time, however, this town was not mentioned anywhere – not in legends, nor in songs or in documents. That’s why they call it the Nameless town. Excavations began after an accidental discovery. In 2003, laymen cleared the terrain to restore the chapel at the top of the St. Nicholas area. Then they came across the walls. Archaeologists took over and it seems that an early Christian basilica built at the end of the 4th century was discovered. Then a necropolis appeared, and after that they came across the great Thracian town. And after the Thracian fortress traces of human activity and steady life from 4,500 to 5,000 years ago began to appear. Apparently these were the ancestors of the Thracians. The Thracian Nameless Town itself was literally inaccessible – on a cliff that is sheer on three sides and over 100 meters high. The fortress wall of processed large stones is 1.20 m thick. Stone foundations and buildings with a preserved height of up to 3 m and a thickness of 0.65 m were found in the town. Outside the fortress wall, there was also a settlement. Spears, axes, arrows, knives, ornaments – earrings, rings, bracelets, etc. were found. Dobrinishte has a special place in the sights list. With its 17 mineral springs, the town is a popular balneological resort. With a doctor’s prescription, the water can be drunk, used for inhalation or bathing. So, at 6 km from Bansko there is a treatment center for a wide range of diseases – of the musculoskeletal system, the stomach, the excretory system, respiratory, skin, neurological and others. The town is also among the historical sights around Bansko. There is a settlement here dating back to the middle of the 6th millennium before the New Age. Foundations of homes, as well as tools of labor, figurines of people and animals and an antique sanctuary were found. There are also testimonies about the Thracians and Romans – settlements, ceramics, first century coins when Emperor Nero ruled. From Roman times there are pools next to the mineral springs. In two of these, one can see that there is an Ottoman structure on the Roman foundation. In the 18-19th century, there has been a turbulent economic growth, developing trade with Serbia and a number of Western European countries. This has comprehensive influence, including on construction and architecture, which can also be seen today. Dobrinishte has its place in the religious and cultural sights around Bansko. Interesting is the history of the Dormition of the Mother of God Church, built in 1684. It was destroyed by the Ottomans and restored in the 18th-19th century. It was again destroyed during the Balkan War and reconstructed two years after its end. In 1980 it collapsed, but it was built again. From the first half of the 19th century there is an interesting stone icon with a founder’s inscription. 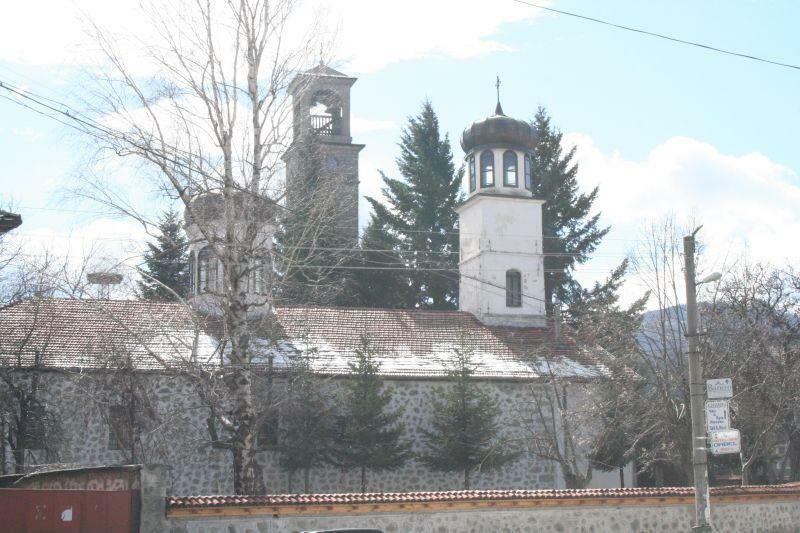 From the church sights around Bansko, the iconostasis in the church in the center of Dobrinishte from 1835 is very valuable. It has 3 entrances, with gold-plated fretwork, partially colored. And another contribution of Dobrinishte – there is a unique edelweiss garden. The town of Razlog is a municipality of an independent municipality. Tourists, however, regularly include it in their list of attractions to visit around the town. Because there is definitely something to see in this town and it is only 6 kilometers north of Bansko. Especially interesting is the restoration of the Bulgarian ancient calendar. It had a Sun and a Moon cycle and is a summary of millennial observations. It is in the central garden of Razlog and has 12 moraines, the only other places in Bulgaria where they are common are Pirin and Rila mountains. 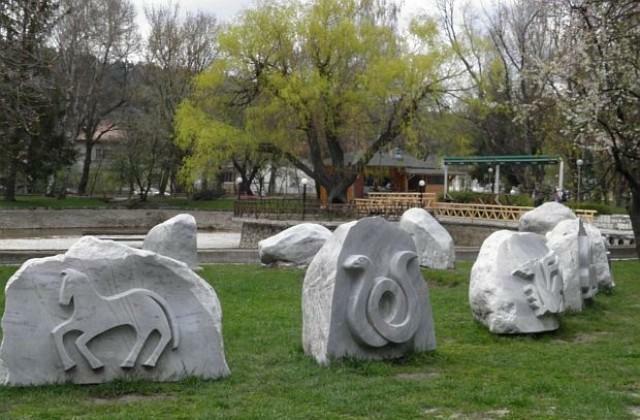 The marble blocks are arranged in a solar circle, and animal figures are carved on them – a ram, a horse, a rabbit, and so on. The reconstruction was made on an archeological find – an amulet dated from the 8th century of the New Age. It is the only complete representation so far of the Bulgarian ancient calendar found in Bulgaria. The chronology system of the ancients on our lands today may seem a little complicated. But in Razlog we will learn how they have once been oriented for space and time according to the location of the Earth, Moon, Jupiter, the 12 constellations. 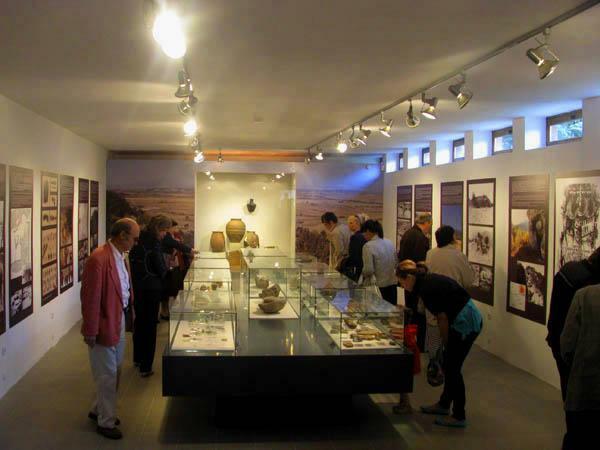 The history museum in Razlog can take you on an interesting “walk” back through the ages – there are over 5,000 exhibits – from weapons through old-fashioned books to ethnographic materials on the countryside, crafts, clothing, etc. Here the tourists – both Bulgarians and foreigners – are very impressed by the preserved original and very beautiful Bulgarian Renaissance architecture. The houses from this period have even imposed as a specific architectural model – a Razlog-Chepin house, and are monuments of culture. Apart from being unique and interesting to see the location of the rooms, the furniture and the arrangement, they speak a lot about the aesthetic taste of the Bulgarians in the region, their value system, the development of the town. 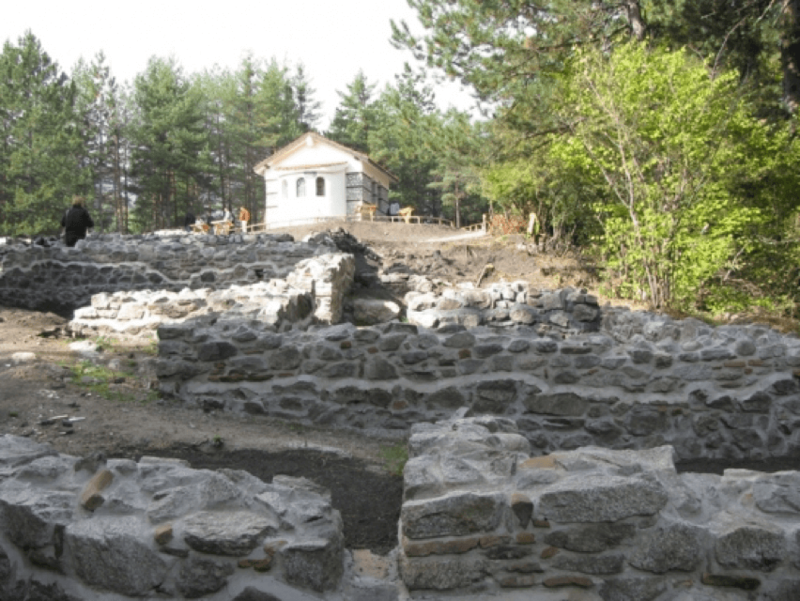 The archaeological excavations are also included in the list of sights around Bansko. Particularly interesting is the “Pisanata Church“, where a medieval monastery was “added” on the foundations of an early Christian church from the fifth century. The area and the localities around and close to Bansko are undoubtedly very attractive for tourists, with its own very beautiful and incredible atmosphere and beautiful places that are definitely worth seeing live. Therefore, if you are fond of the mountain walks or cultural sights, the recommended places mentioned above in the article, definitely have to become your top destinations. Along with the natural attractions, during your visit you will be charmed by the many opportunities for entertainment in Bansko, and for lovers of the high adrenaline there is also a varied choice of attractions. For example, after touring along the beautiful natural sights of Bansko, you can include in your program some fun for the team players in escape rooms. The five-star Aparthotel Lucky Bansko SPA & Relax, for example, offers its different types of fun, as one of the most recent and preferred entertainments are the escape rooms that are housed in the hotel. 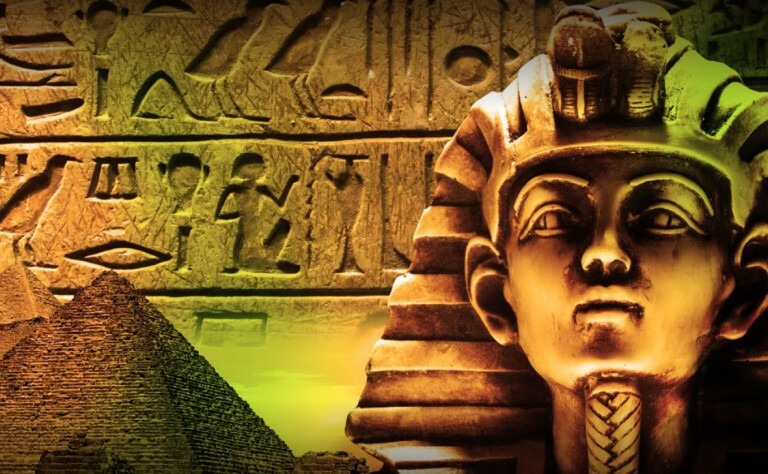 There are two escape rooms – “Hacker” and “Egypt”, offering guaranteed entertainment for children aged 6 years and above. Puzzle rooms are also an excellent choice when planning a team building with colleagues or simply when you want to have fun together with friends in a really inspiring way.